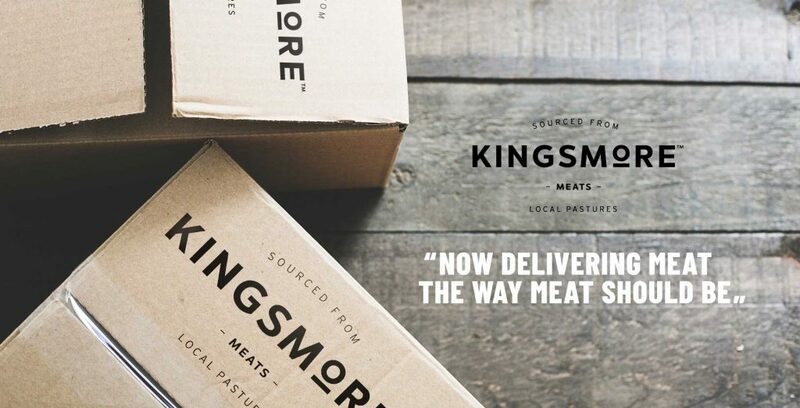 Kingsmore Meats offers home delivery for orders within a 10km radius of our Rose Bay store location. This area covers most of Sydney’s Eastern Suburbs, Inner West, Botany Bay and Lower North Shore. If you’re unsure if we deliver to your area please call us on (02) 9693 5307 or leave us a message on our contact form here. We’ll often make deliveries outside our regular shipping zones by prior arrangement – including to the wider Sydney Metro area, South Coast, Central Coast and Canberra. If you’d like to place an order for these areas please call us (02) 9693 5307. We offer free standard delivery on orders of $200 or more. There is a $15 delivery fee for orders between $100 and $200. Alternatively, you can Click & Collect by purchasing your order online and drop in to our Rose Bay store to pick it up. Simply select your pick-up location at the checkout and we’ll call you when your order is ready. Please allow at least 24hrs. For orders less than $100 we only offer a Click & Collect option. During the checkout procedure, you’ll be asked to supply your phone number and the delivery address, with any additional delivery instructions. Alternatively, if you’re placing an order by phone or e-mail we’ll ask you all the relevant details. If you’re not home and would like us to leave your delivery at your door, we suggest you buy a cooler box when you order, or that you leave a cooler bag or esky outside for our driver to leave your order in. We deliver on Fridays. Orders must be received by 6pm on the day before delivery. Kingsmore Meats is a premium butcher services providing home delivered butcher’s products to selected Sydney suburbs. Our online shop offers a variety of options for you and your family. Try our ready-made-meals, fresh pies and choose form a wide range of meat products. At our store locations you can buy your eggs, dairy, sauces, and deli small goods too.